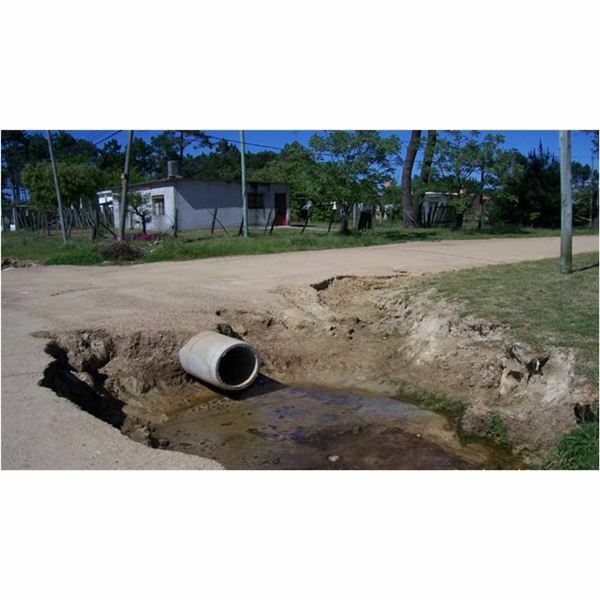 We first know that we will probably have to put drains in every low point of a secondary road. By secondary road, we usually mean a rural road built and maintained by a local authority. 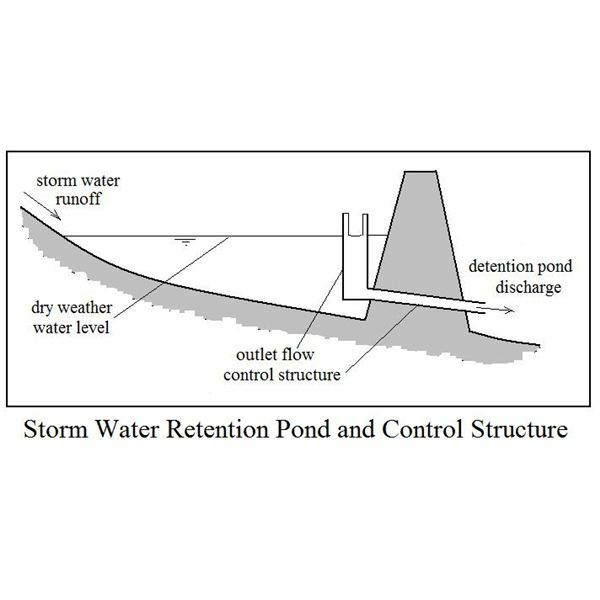 To calculate the maximum flow expected to cross from one side of the road to the other, we will first have to set the point where we will put the drain (in a map), then draw the path from where water comes (stream), and determine the basin from contour lines. If tc > 20 minutes and A < 400 Há. : calculate peak flow with Rational and SCS Methods, then choose the higher flow value. We first define the storm's return period: Tr. 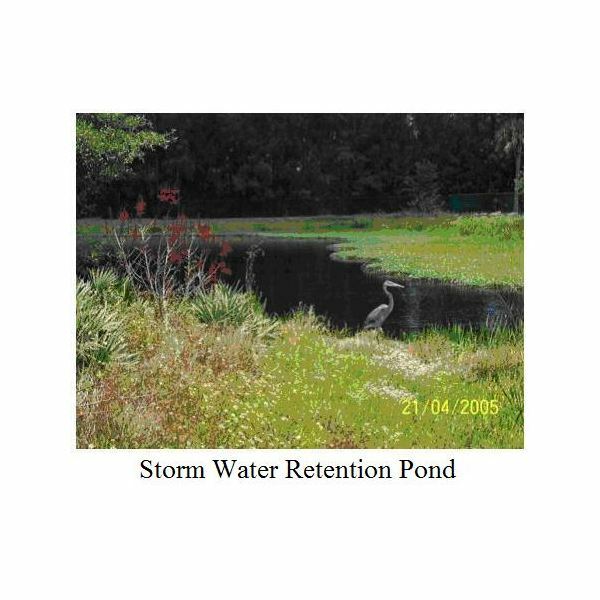 To have an idea, generally a two-year storm is used in secondary roads, but this is a parameter you will manage in the order of the road importance and the risks derived from the drain collapse. We need the information about the sample precipitation for the place we will put the drain: P3,10 (mm). This is a precipitation of 3 hours duration and 10 years return period and it is drawn in a precpitation lines map. 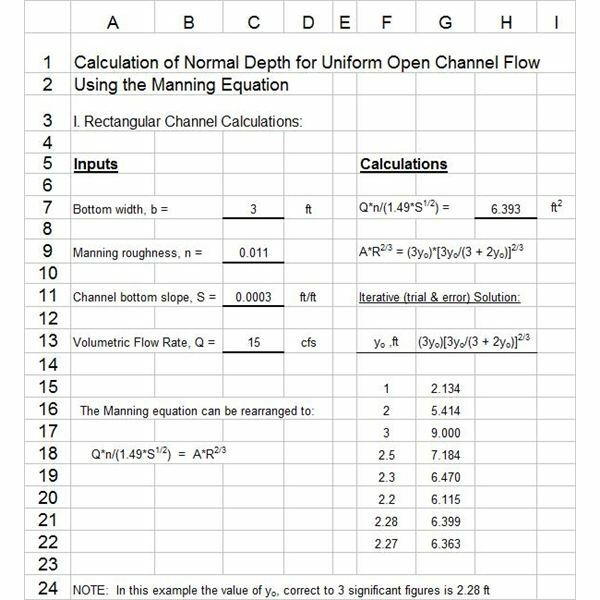 This is the Soil Conservation Service method to calculate peak flow for certain basins. The information we have to collect to work with this method doesn't vary enough from the Rational Method although the theory is hardly different at all. Moreover beside the return period, we have to specify the Hydrologic Soil Type and the Curve Number after we know the soil uses. We find this data in specific charts. Using this information we can draw the triangular hydrogram: Q = f (t). This hydrogram represents the drain produced in a 1 cm area of a particular rain on the basin. Then we draw a new hydrogram summing the out of phase triangular hydrograms during the storm duration. The peak flow sought is the maximum flow value found in this hydrogram. After we have the peak flow value for the selected return period, we can use the HLW software for example, and calculate the drainage area needed. Remember you must limit the water velocity, which must be less than 5 m/s for concrete. Even though, this is a vecinal road, so the bottom and slopes of the stream are made up of earth. 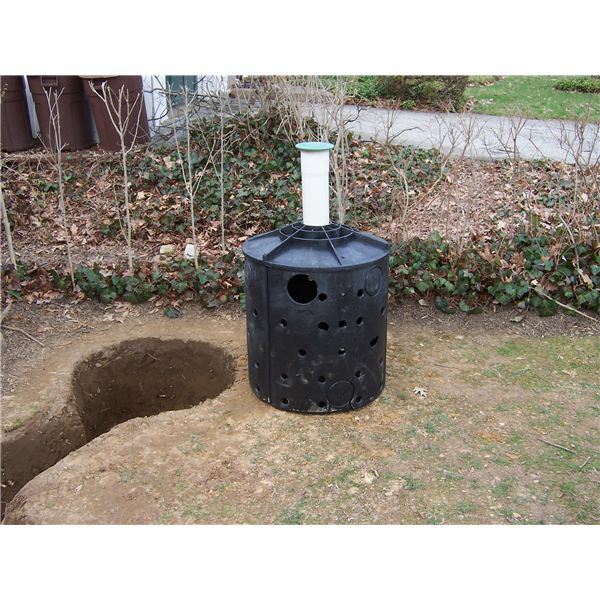 This will reduce the acceptable limit of velocity to avoid erosion. 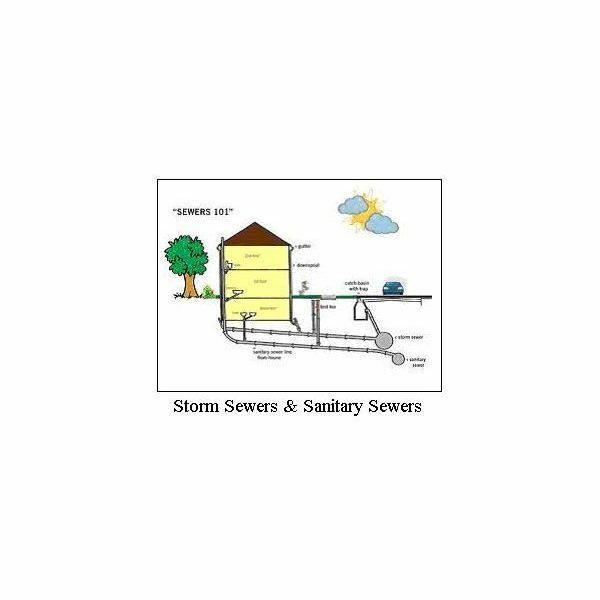 Once you calculate the necessary area to let the water cross from one side to the other of the road, you can choose the number and type of drains to this low point, considering commercial drains. 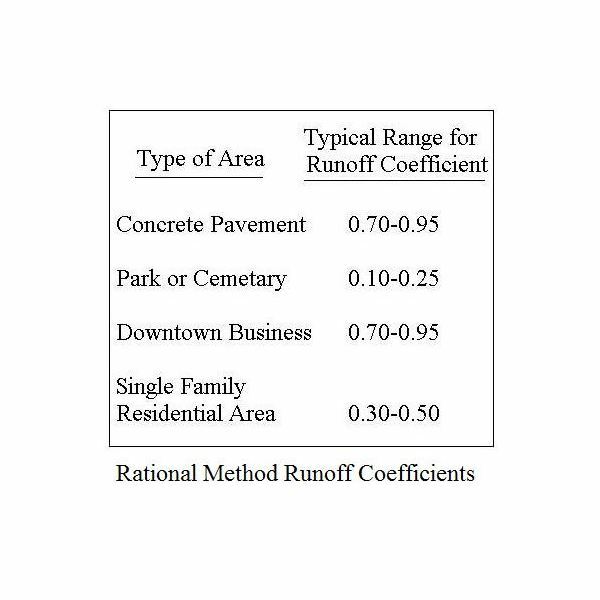 For more information, please see the Bright Hub series "The Rational Method for Calculating Peak Storm Water Runoff Rate," which starts with "Use of Excel Formulas for Design Rainfall Intensity Calculation."